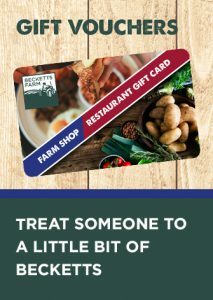 In our Gifts and Goodies department, you can find all sorts of things to treat yourself or a friend. Carol and her team meticulously source exciting products that you usually cannot find in more commercial shops. 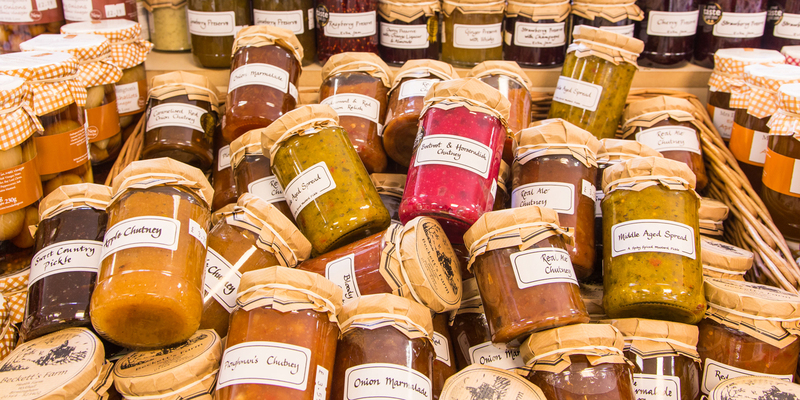 We have specially selected jams and chutneys from companies such as The Bay Tree and Mrs Darlington’s. 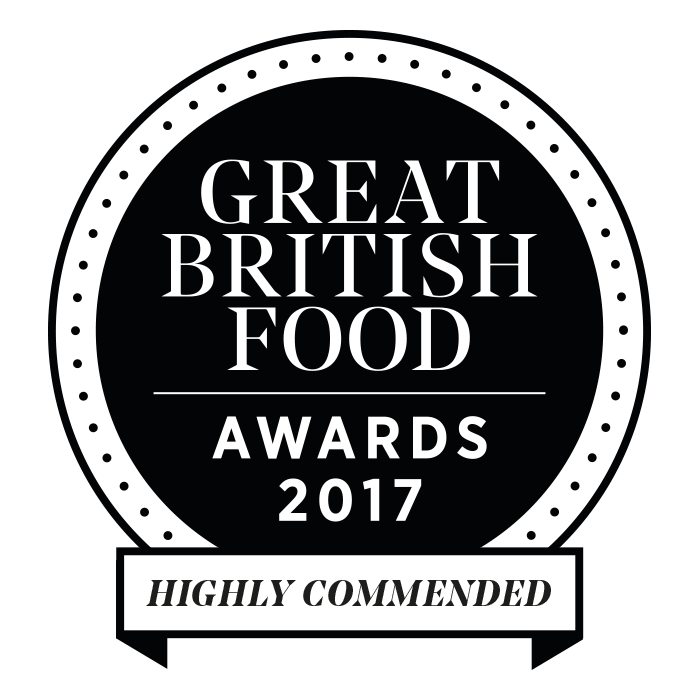 There’s a wide range of dressings and vinaigrettes such as products from The Garlic Farm and Shropshire based Bennett and Dunn! We also stock a great selection of home and kitchenware, including items from the designer company JosephJoseph. 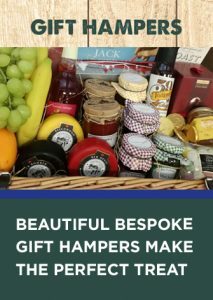 All this along with artisanal drinks from local producers Purity Brewing, and Bearley Vineyard to name but a few, chocolates, fudge and gift cards… you can really spoil that lucky person (and we promise not to tell if that ‘lucky person’ is you)!